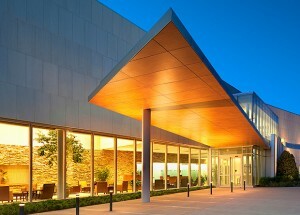 OKLAHOMA CITY – Breakthrough medical technology is now used to fight breast cancer at ProCure in Oklahoma City. 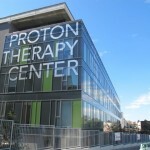 The center is one of only 10 across the country that uses proton therapy. 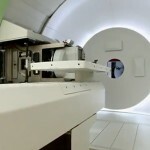 The treatment finds and blasts specific tumors with radiation, sparing the rest of the body and healthy tissue. According to Dr. Nancy Cersonsky, a radiation oncologist, patients report less pain and tiredness and fewer side effects when treated with proton therapy. “Our prostate cancer patients can go through treatment while going to work everyday and having no bowel or urinary toxicity,” she said. Until now, the Oklahoma City center has used proton beams to treat prostate cancer and head and neck tumors, but never breast cancer. 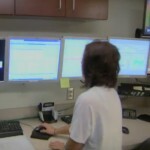 Clinical trials are now open for patients with stage one to stage three breast cancer. 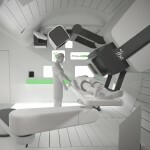 Doctors hope proton therapy will be the future of cancer treatment.